Police say they were called to the 1300 block of Church Street, where the woman was found inside a home. 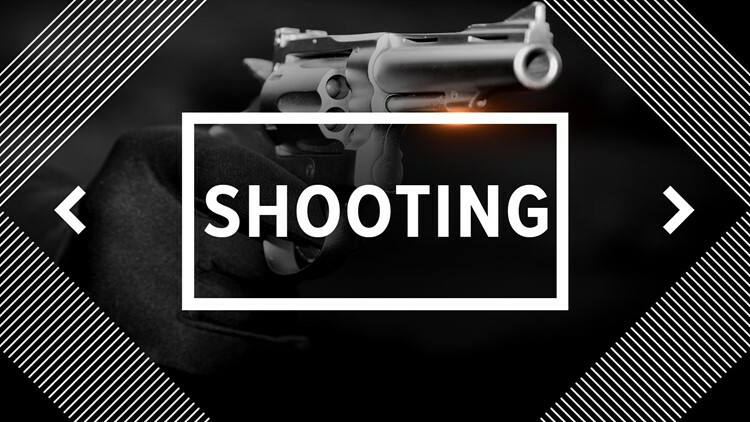 BEAUMONT, Texas — A woman is in critical condition after police say she was shot on Saturday night in the 1300 block of Church Street. Police say one suspect is in custody after officers were called to the area around 9 p.m. on Saturday, April 13. When they arrived, the woman was found inside a home according to a Beaumont Police Department news release. Beaumont EMS took the victim to a hospital, where she is said to be in critical condition according to the release.